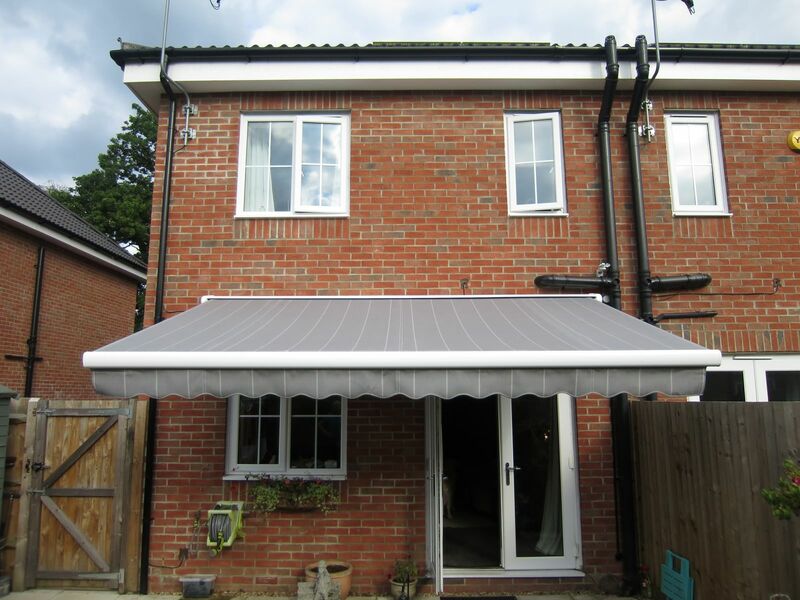 We installed this lovely garden awning in a property in Alma Road, Bordon. 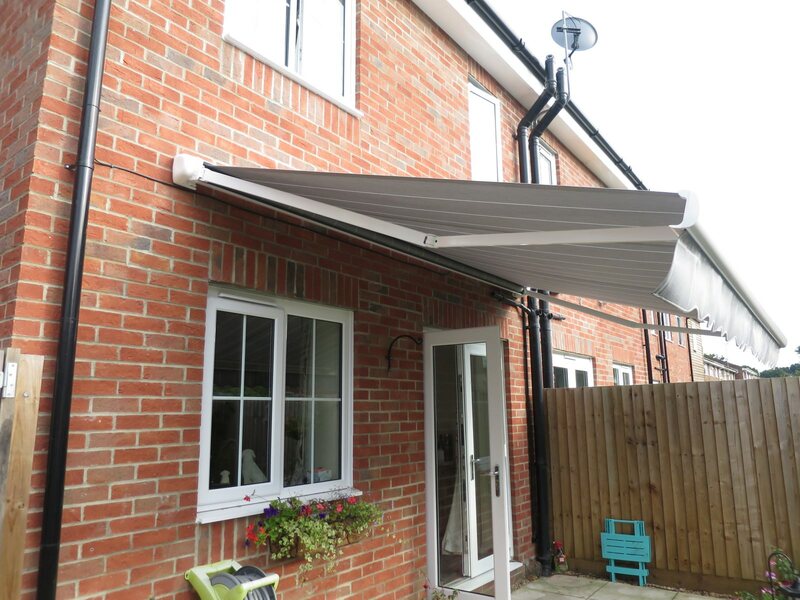 The electric patio awning was 4 x 2.5 metres with an automatic wind sensor from our Hampshire Awning Range. 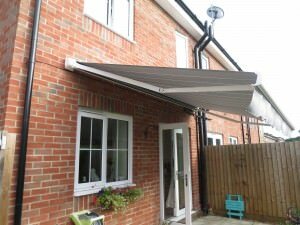 The retractable awning covered the width of the rear of the property offering much needed shade and a lovely area for eating outside.